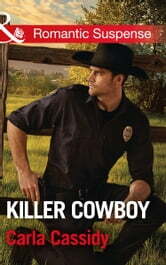 A cowboy cop tracks down a perilous passion in New York Times bestseller Carla Cassidy's explosive new thriller! For Cassie Peterson, finding out her new ranch was the site of a cold case is horrifying. But now one of her cowboys has been murdered, just like the previous victims! 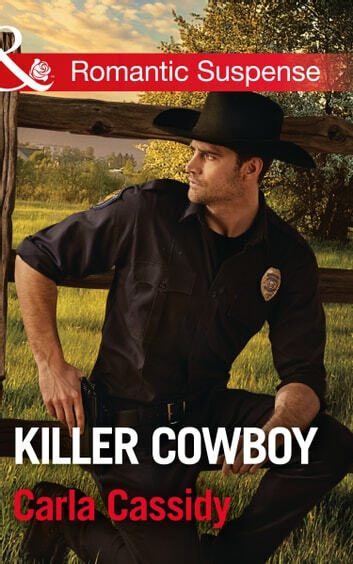 Cassie will do whatever it takes to help Chief of Police Dillon Bowie find the killer, but will getting close to the handsome lawman put more than her home at risk? Dillon’s been working hard to crack the original case–and keep feisty Cassie out of his thoughts. But when disturbing new clues prove the murderer is obsessed with Cassie, Dillon will tempt fate to guard the beauty and solve a terrifying mystery.